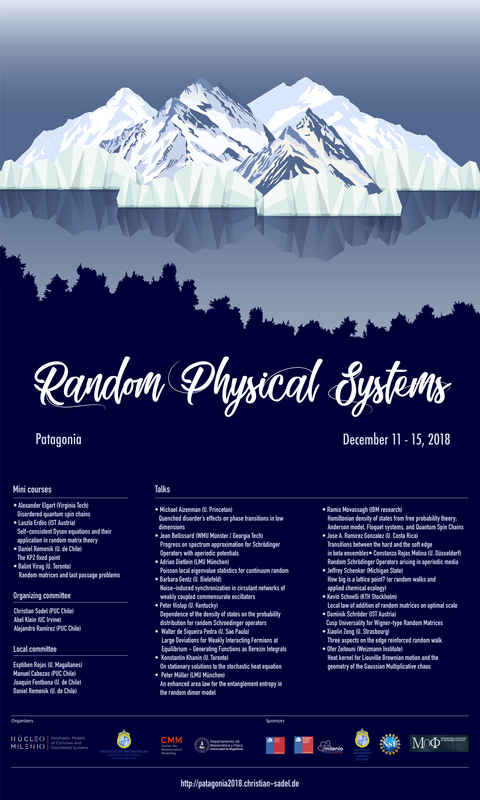 The Conference Random Physical Systems will take place in December 11-15, 2018, in the hotel Costaustralis in Puerto Natales, Patagonia, Chile. There will be mini-courses in the morning and minute talks in the afternoon. 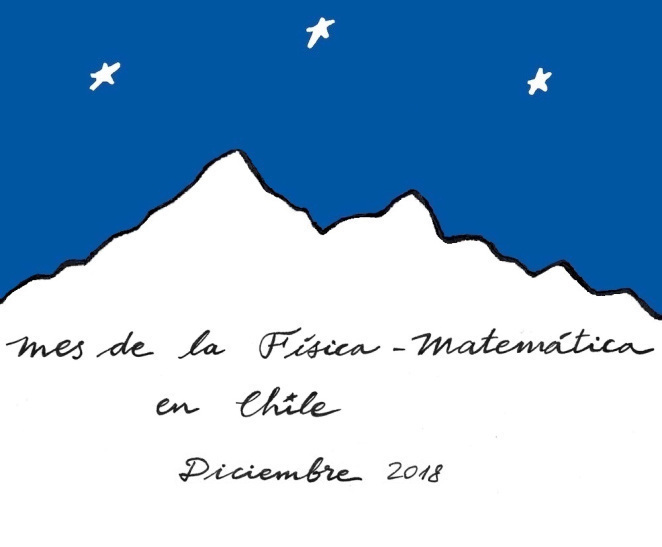 We particularly invite graduate students and Postdocs to come. Please feel free to contact us by e-mail or through the contact form.